Dynamic Duo™ Balance & Stability Trainers tilt, pivot and rotate, providing endless exercises that help boost flexibility and balance. Good balance helps you move confidently and helps prevent injuries and accidents. 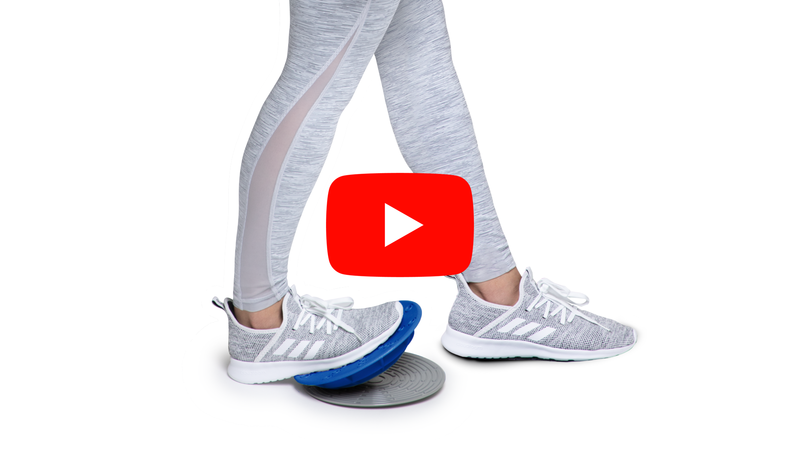 See the Dynamic Duo™ Balance & Stability Trainers in action.